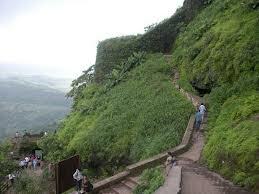 If the mystic jungles and caves near Pune really amaze you then don’t forget to get inside the Bedse Caves. 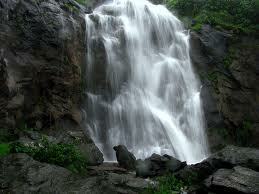 Bedse Caves are situated in Pune District, Maharashtra. The history of the caves can be traced back up to 1st century BC. The caves were well maintained until recently in the British reign. However, the caves were painted as the Britishers liked visiting it. These paints have corroded the murals and some old carvings. The geology of the caves tell us that basalt is the main component of the caves. There are two main caves. 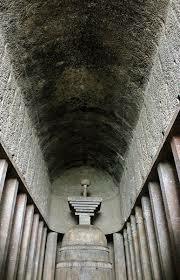 The best known cave is the chaitya which is renowned for being a prayer hall for the Buddhists. It has a comparatively large stupa in front of it. The other cave is a monastery which is known as a vihara. The Bedse Caves is a Buddhist Cave. There are two other Buddhist Caves in the nearby areas. One is the Karla Cave and the other is the Bhaja Cave. They together form a trio of caves. This gives the entire region a distinctive feel. 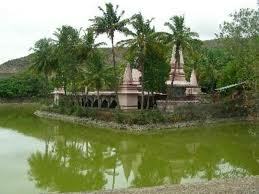 Places to visit around Bedse Caves are the Pawna Dam, Pawna River (and its banks), Rautwadi, the Visapur Fort, the Tikona Fort, the Lohagad Fort, and the Tung Fort. The forts bear testimony to the history of the place and can help learn a lot about the local heritage and culture. 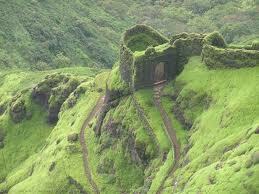 The Lohagad Fort trek and the Visapur Fort trek also offer an opportunity for adventure amidst lush greenery for all the tourists. 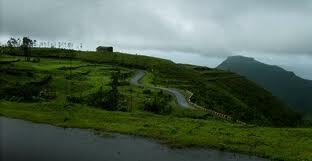 Treks are a great way for rejuvenating oneself. Monsoon or the rainy season is the ideal time to visit this place because of the numerous waterfalls that come alive, giving the surrounding a lush green look with sparkling waters, a haven for nature-admirers. People can come here to unwind away from the mad rush of the city. There are three Buddhist caves in the region. They are the Karla Caves, the Bhaja Caves, and the Bedse Caves. They are the trio Buddhist caves dating back many centuries. 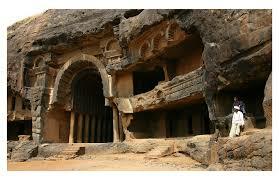 While the Karla and Bhaja caves are very renowned, the Bedse Caves is not yet as famous. 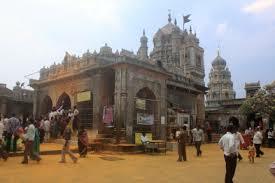 This is a great boon for the travellers who want to go off the beaten track and discover a virgin location. The Pawna River is the main river flowing near the Bedse Caves. 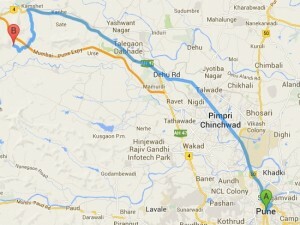 The Pawna Dam is located on this river. 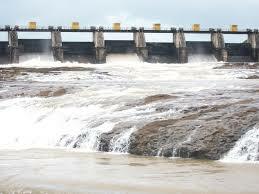 The dam is a great tourist attraction. 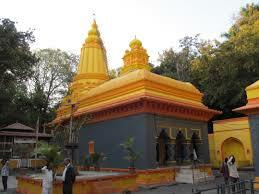 Rautwadi is a must visit place if one is in the vicinity of the Besde Caves.